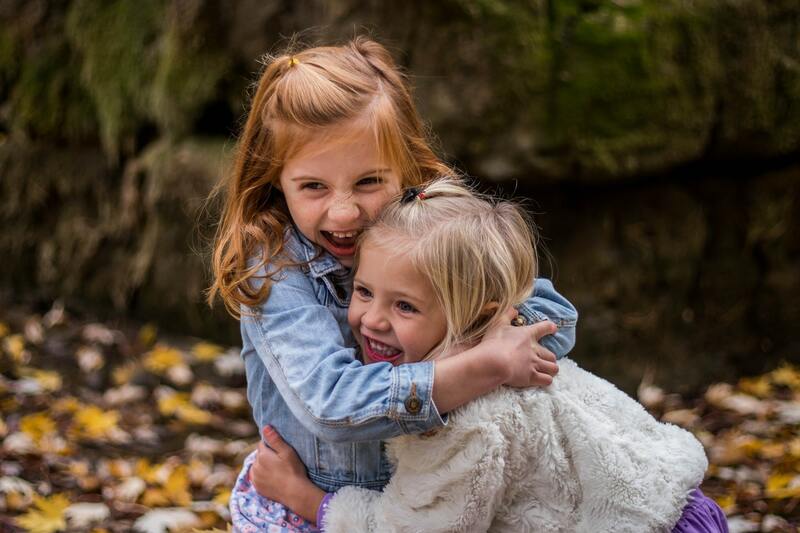 Abundant Life Chiropractic is the leading chiropractic clinic in the Southwest metro area (Chanhassen, Victoria, Eden Prairie, etc) due to our neurological technique. With our neurological approach, there is no twisting, cracking, popping or clicking with the adjustments. We utilize a technique called TRT (Torque Release Technique) that allows us to deliver highly specific, non-invasive adjustments to provide the highest quality of care for our patients. Not only are the adjustments high specific, but due to our approach, we are able to deliver extremely gentle adjustments to maximize the patients comfort and provide patients with the most ideal results. Along with our neurological approach, we incorporate pressure point therapy to aid in healing to maximize the patients results. Whether you’re suffering from a recent injury, or you’ve dealing with chronic pain, make sure to call Abundant Life today! 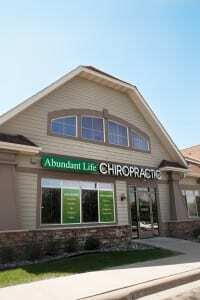 How Can Abundant Life Chiropractic Help? Our team at Abundant Life Chiropractic works with a variety of health conditions. With our specific approach, we have great success in treating conditions ranging from common low back and neck pain, to migraine headaches, sciatica, carpal tunnel, chronic fatigue, and many more. Our specialized approach allows us to offer the patient the best results around, as well as a long lasting correction to their problem! 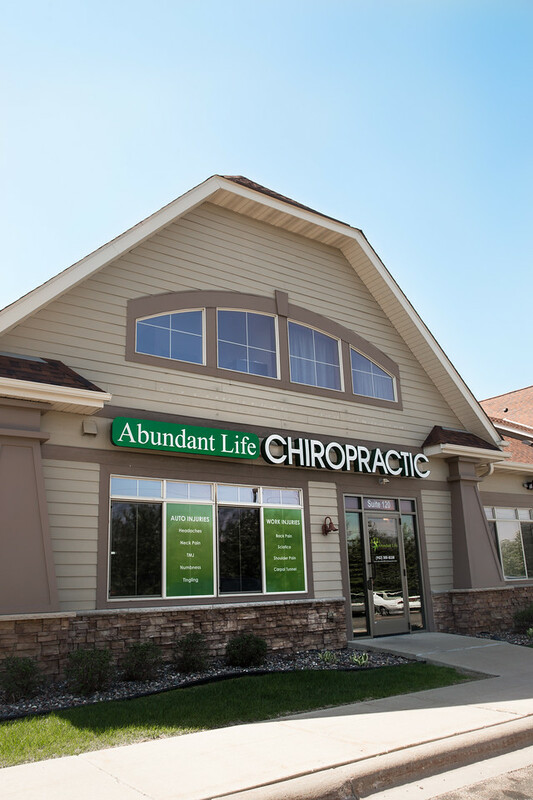 At Abundant Life Chiropractic, you will receive a consultation with one of the doctors, along with a thorough examination to help create a necessary plan of action specific to the patient’s needs. If necessary, the doctors will also provide additional testing such as motion x-rays or neurological testing to ensure that the patient gets the results that they need. This comprehensive approach helps us give the patient the most optimal outcome. If you’re suffering from any of the conditions listed above, make sure you call the office today. Whether you’ve been struggling with your problem for many years or just woke up with it this morning, make sure to contact us today! Give us a call at the office immediately to schedule your consultation!